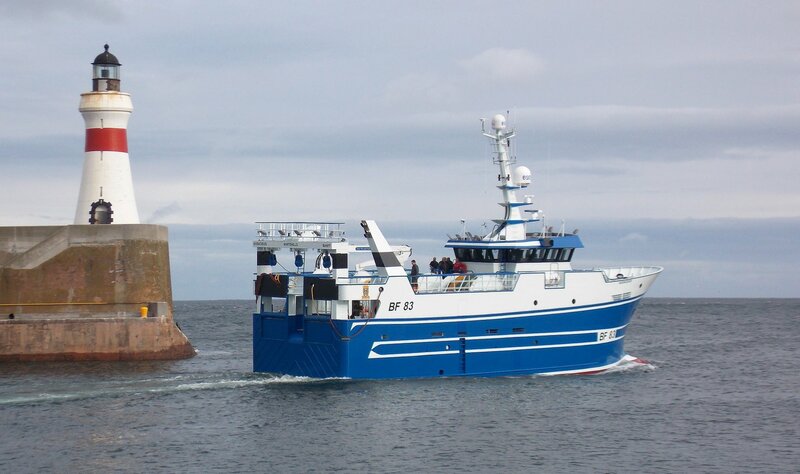 The Don Fishing Company is Scotland’s leading fish selling and vessel management company, with offices in Peterhead, Macduff, Scrabster and Kinlochbervie. 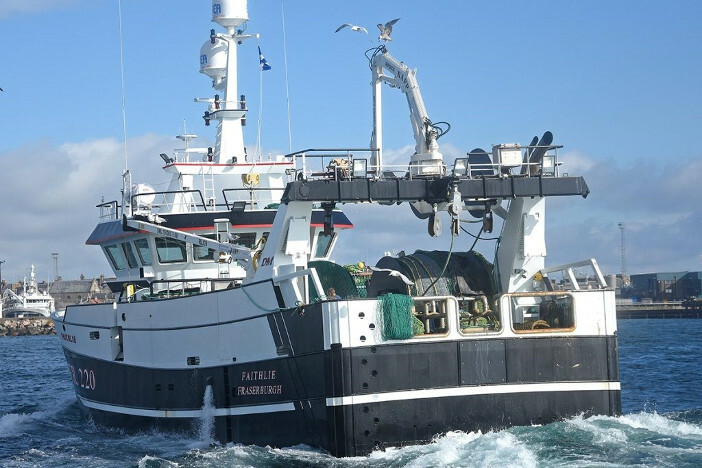 The Don’s main business is that of fish selling where our team of auctioneers are active in Scotland’s largest fish markets where they achieve the best price at market on behalf of our part-owned and agency vessels. 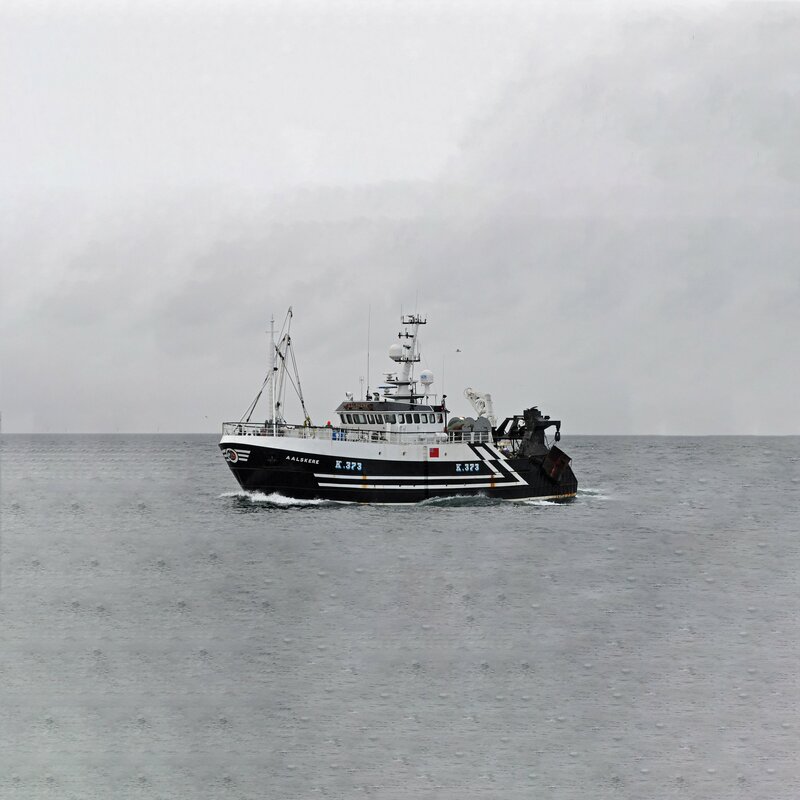 We have provided fish selling services to our fishermen clients for more than 100 years, having been established in 1902. 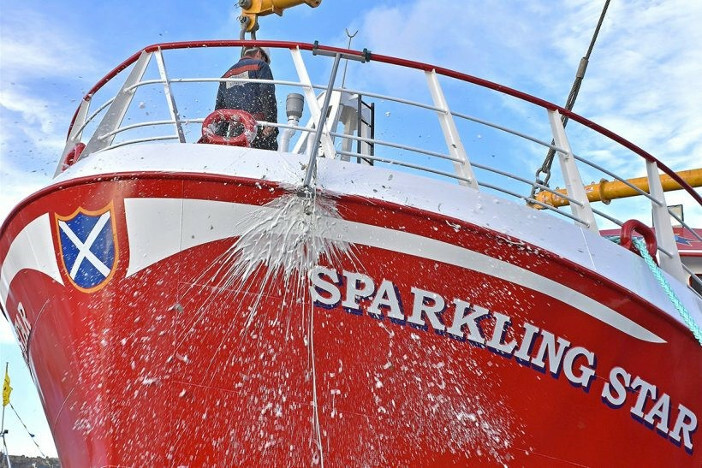 Don fishing manages vessels for skippers, owners and PO’s allowing these partners to concentrate on their core business activities. Every vessel is different and have unique demands that the management team at the Don understand and accommodate. Our task is to provide a valuable and effective administration, accounting and management service that meets the particular needs of our fishing sector and the community it supports. 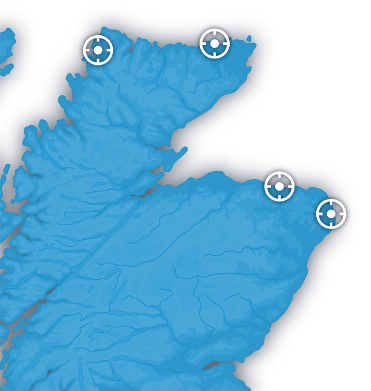 We are committed to the continual need for development and involvement in a modern fishing industry for Scotland.